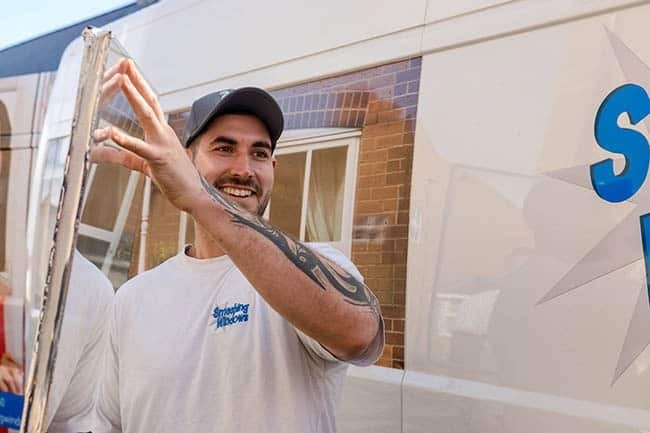 Smashing Windows Ltd operates in the Aylesbury, High Wycombe, Marlow, Milton Keynes, Hemel Hempstead and surrounding areas. During these last 15 years Smashing Windows has replaced over 30,000 double glazed sealed units. Smashing Windows Ltd is CERTASS registered and provides insurance backed guarantees on all windows and door installations.